I usually buy artbooks. 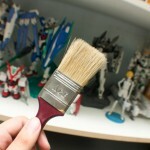 Most of the time I get ones that are completely satisfying, while there are others that are a complete bust. This mook (magazine book) has brought about mix reactions from me. I’ve already taken several photos of stuff for articles, but Monster Hunter 4 Ultimate came and mangled my time management skills to the max. Hopefully I can post everything this march since I took a lot of pictures. 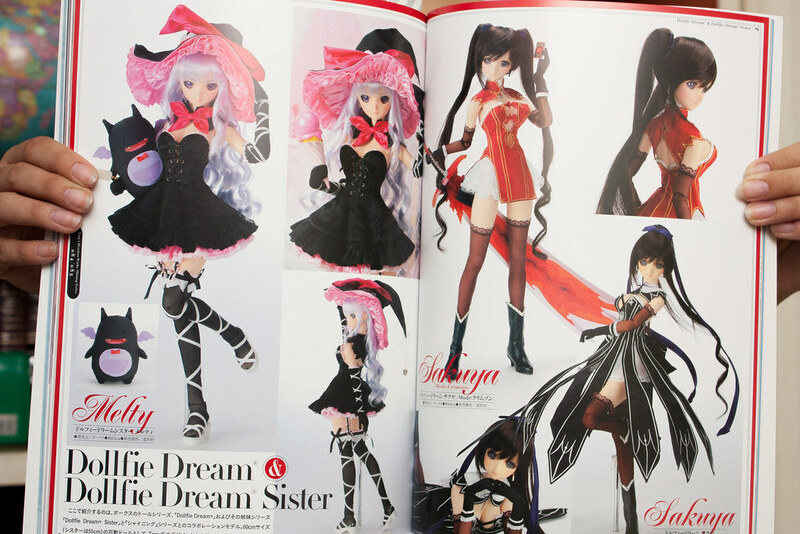 Despite majority of his character faces looking the same, I’m a fan of Tony Taka’s character designs. His costumes along with the curvaceous anatomy he bestows upon his female characters are guaranteed to capture the eyes of people. 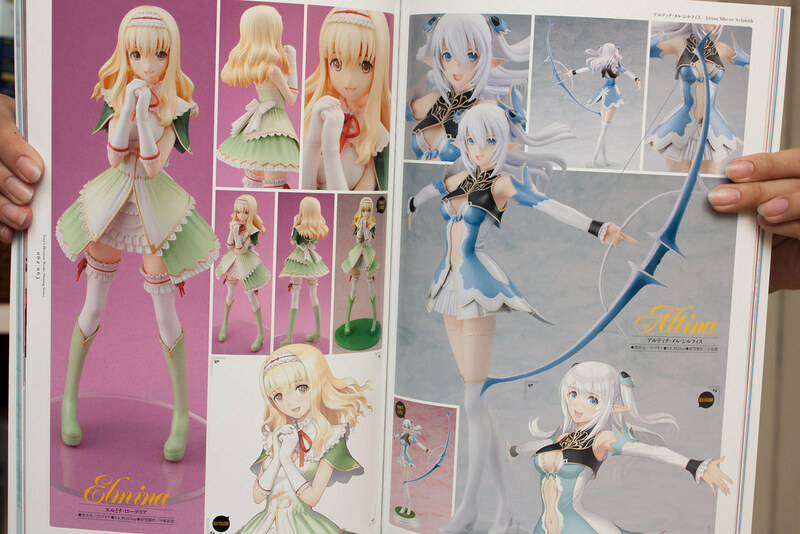 They also have a picture of their upcoming Rouna figure in it as well. 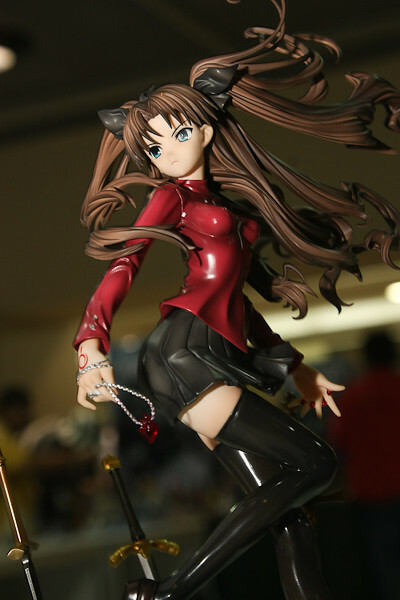 I sold a lot of my figures already, but the compulsion to buy this is very VERY VERY HIGH at the moment. Hopefully it bargain bins like the rest of the Shining series figures. They also have pictures of ball jointed dolls (BJDs) which donned the Shining series costumes. Maybe I should finally get an Elwing figure when I spot it in the bargain bin. 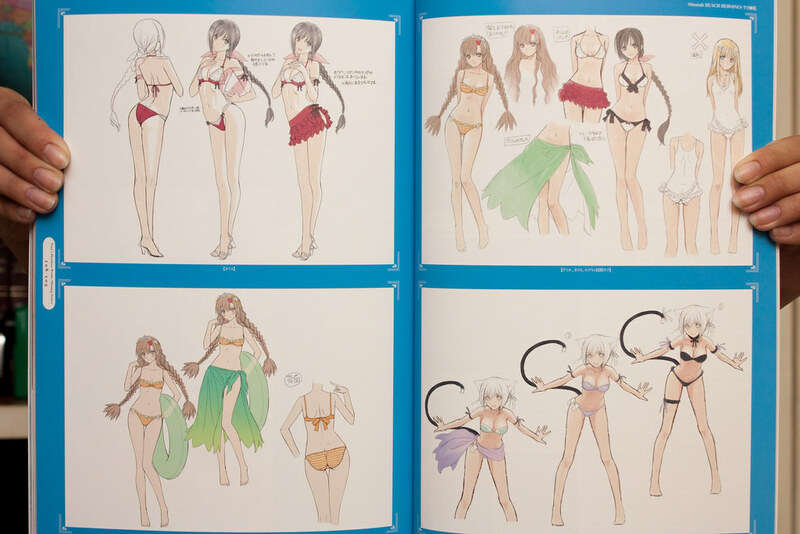 We have some sketches from Shining Hearts in the last portion of the mook. 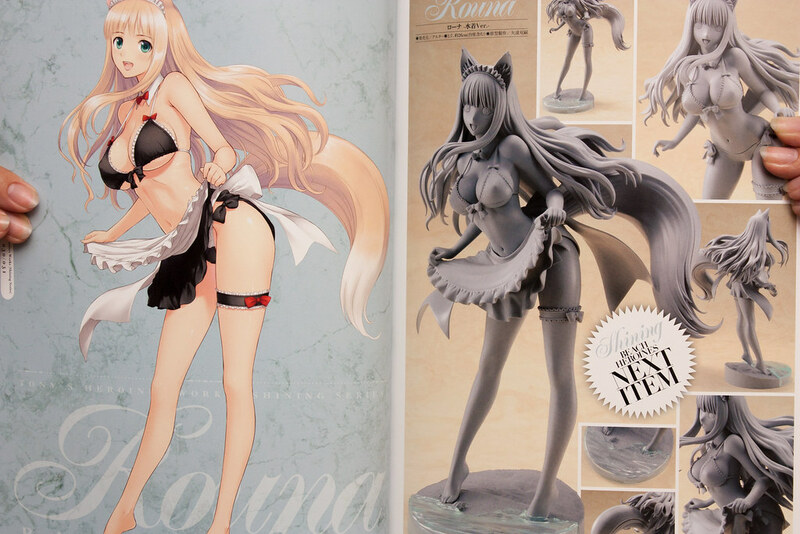 I guess we’ll see a Neris (cat girl) beach heroine figure in the works soon. I’ve noticed that the Shining Hearts has grabbed the attention of many and it seems that majority of the sketches and the pictures came from that particular series. 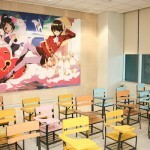 If you guys want to check the artbook of Shining Hearts, I do suggest you take a look here as well. 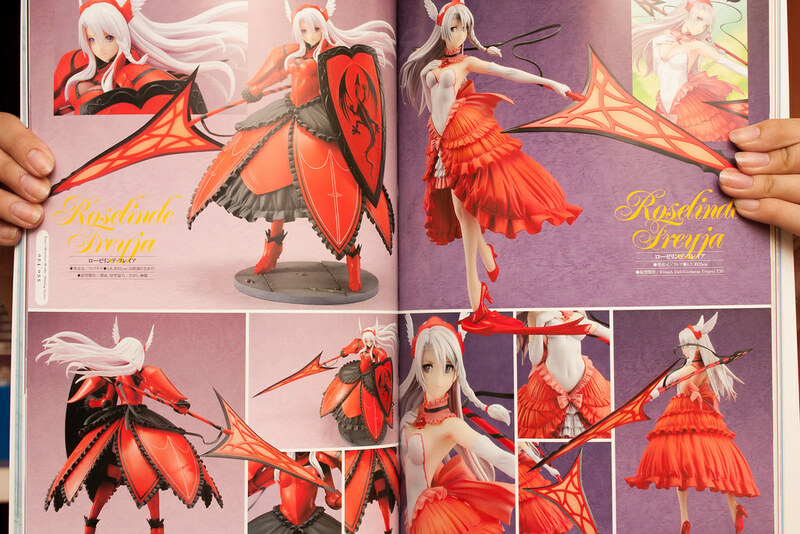 In my humble opinion, the mook is worth getting only if you are a huge fan of Tony Taka’s works or the Shining Series. 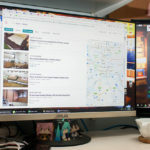 I wouldn’t suggest you guys to get this if you prefer looking at figures over at a website through your computer or tablets. 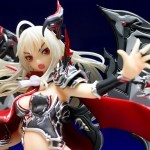 This entry was posted in Antique Content, Hobby and tagged alphamax, Hobby Japan, Kotobukiya, shining series, T2, tony taka by admin. Bookmark the permalink. 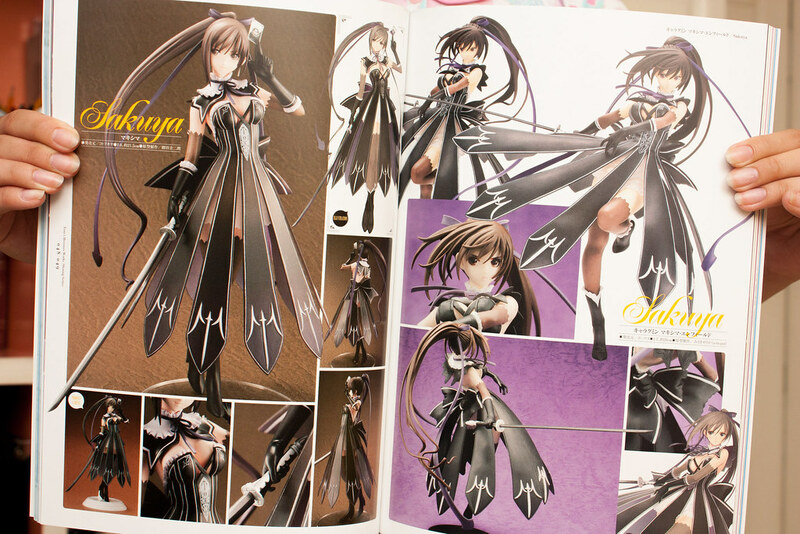 That looks more like a figure catalogue, are there more pictures or illustrations in this mook? The similar looks aside I like the Shining Whatever style, the girls are always cute and very pretty. they are never really dissapointing. 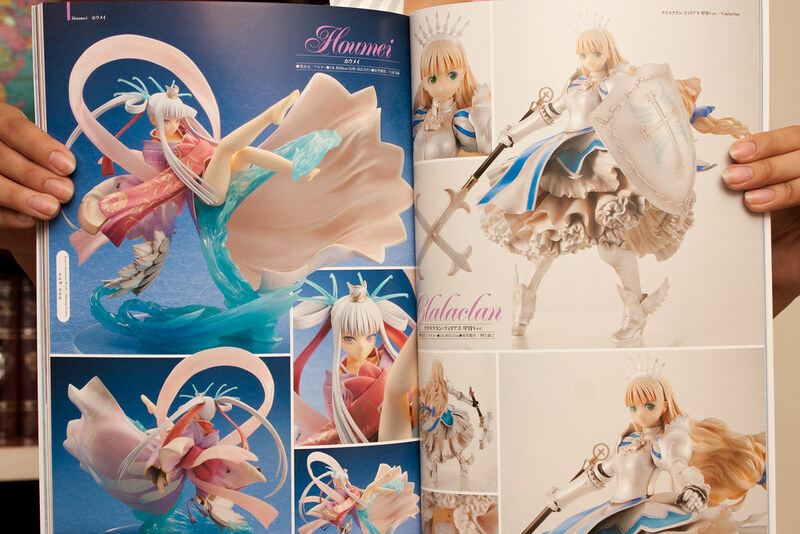 Houmei is a great figure, she looks like a piece of art. I’m looking forward to this Rouna prototype with her “softer” curves and Im also interested in this upcoming Xiao Mei, the lively pose is really interesting.